Captain America has nothing on Captain Fear-Not, otherwise known as David W. Patten. David W. Patten was the first apostolic martyr of the restored Church of Jesus Christ of Latter-day Saints, marking in blood a legacy that defined what it means to give all for the faith. 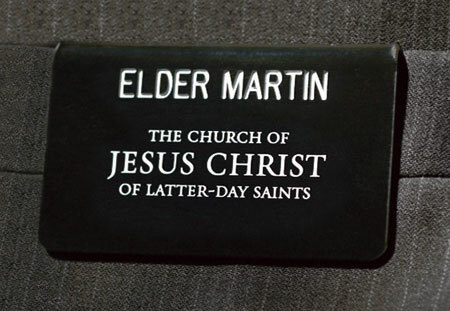 At his funeral, Joseph Smith remarked that “There lies a man that has done just as he said he would—he has laid down his life for his friends.” His entire life was dedicated to mankind, up until and including his martyrdom. 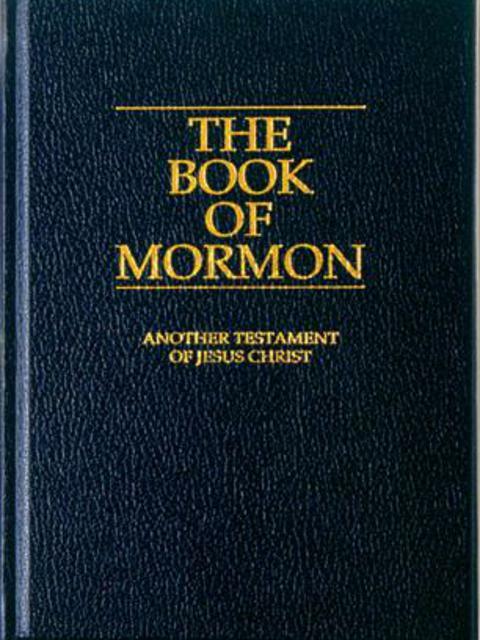 David W. Patten was baptized into The Church of Jesus Christ of Latter-day Saints in 1832. 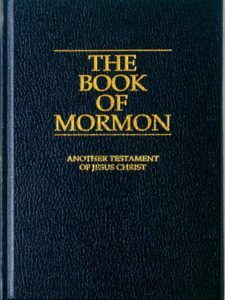 In 1830, after hearing of the publication of the Book of Mormon, he read only the preface and the testimony of the Three Witnesses before he was convinced that the book was true. Two years later, he heard that his brother John Patten had joined the Church, and he rode three hundred miles to Fairplay, Indiana, and was baptized by his brother. David hit the ground running. Two days after he was baptized, he was made an elder and sent on a mission to the Michigan Territory. He had hardly any money or food, instead relying on the hospitality of those he found on his way. He was joined by another recent convert named Joseph Wood, and the two of them took the territory by storm. In total, David W. Patten served twelve missions for the Church. He was ordained a member of the first Quorum of the Twelve Apostles in 1835, only three years after his baptism. He was known for his resilience against the mob persecution that began in Missouri. Such was his dedication and fearlessness in defending and preaching the gospel that other members of the Church began to refer to him as Captain Fear-Not. He would seal this title with his death. On October 24th, 1838, a Missourian mob kidnapped three Saints and planned to kill them that night. 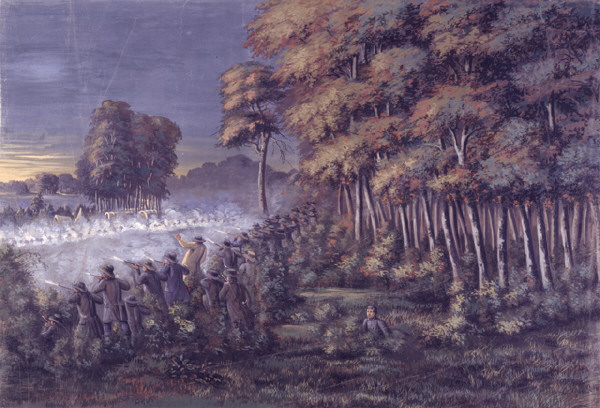 At midnight, 75 members of the Church, led by Captain Fear-Not, armed themselves and prepared a daring rescue mission against the mob to rescue their brethren. David wanted to surprise the mob and take back the prisoners through intimidation alone, but when they came near Crooked River, a mob member standing guard fired a shot and hit Patrick O’Banion, who fell. Captain Patten, leading a separate group of about 15 men away to flank the mob, heard the shot and came to the rescue. The Battle of Crooked River commenced. Several men were wounded, and Gideon Carter was killed instantly. The Missourians were situated behind a riverbank, holding a tactical position that allowed them to fire into the Mormon army. 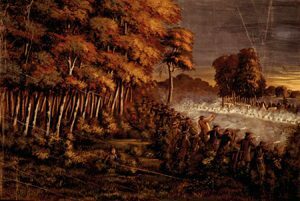 Patten, seeing the hearts of his men falter in the face of terrific gunfire, led a charge against the mob position, taking his sword and leading with the battle cry of “GOD AND LIBERTY!! !” The Missourian line broke, but not before Patten was shot and mortally wounded. He died several hours after the battle. On his deathbed, he quoted Paul in saying that, “I feel that I have kept the faith, I have finished my course, henceforth there is laid up for me a crown, which the Lord will give me.” Moments later, he died. Captain Fear-Not was a man of great faith, but he wielded that faith in the service of others. In these last days, it’s not enough to have faith in the gospel. Faith isn’t an endgame, it’s a step towards fulfilling our destiny in life, which is to serve our fellow man to the best of our ability. We may not have to die for one another, but we should certainly be prepared to, and this kind of valor is only attained along the path that David W. Patten paved: a lifetime of service and sacrifice. If we can walk that path, maybe one day we can earn a title as cool as Captain Fear-Not.